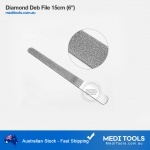 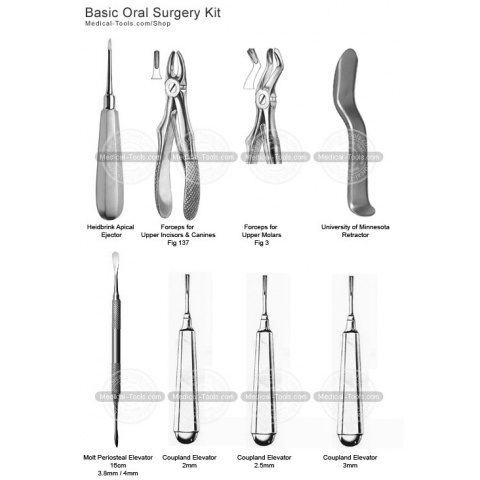 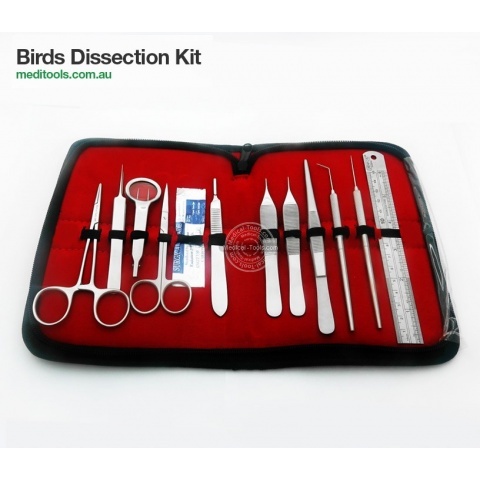 A procedure pack is an assembly of instruments packed together and used in a medical procedure. 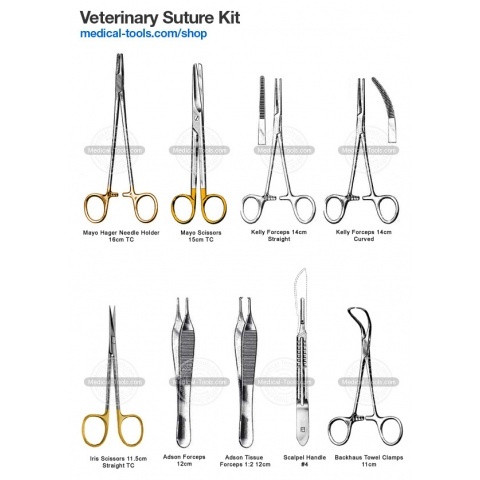 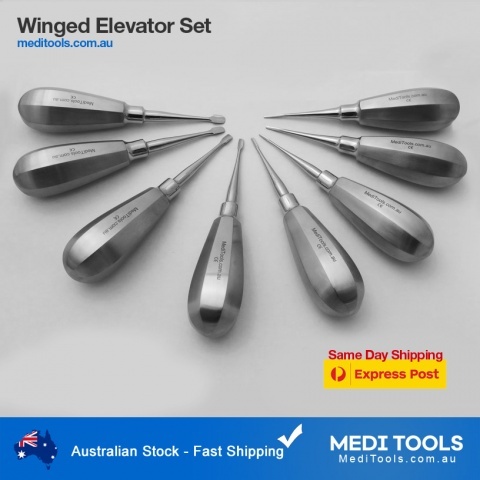 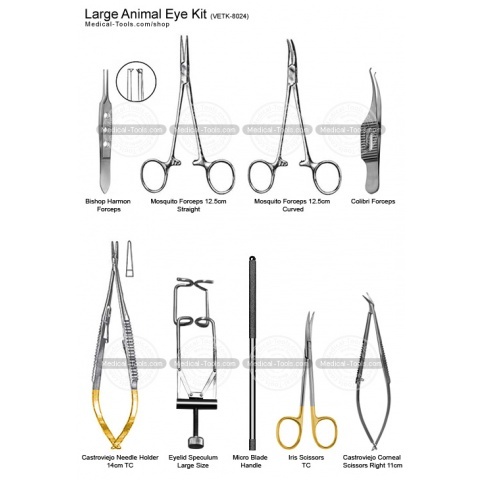 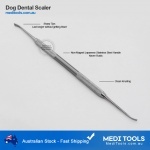 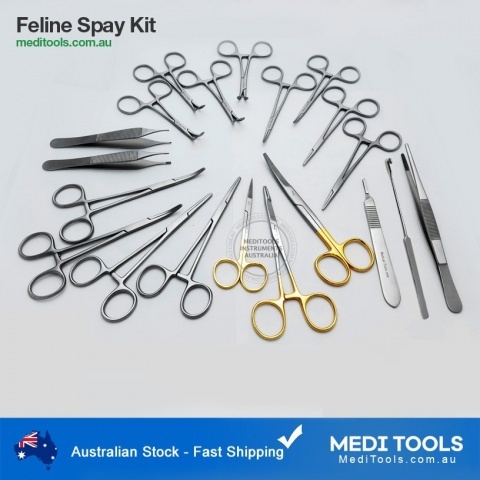 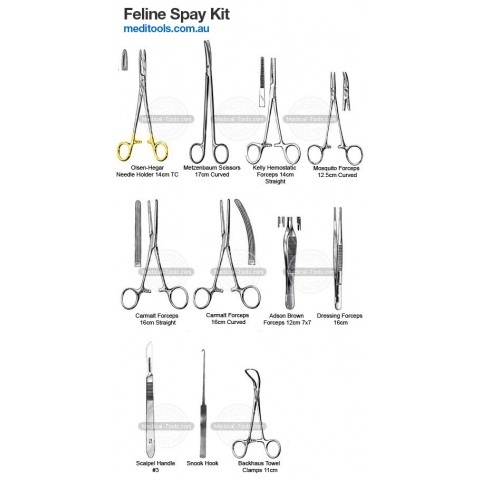 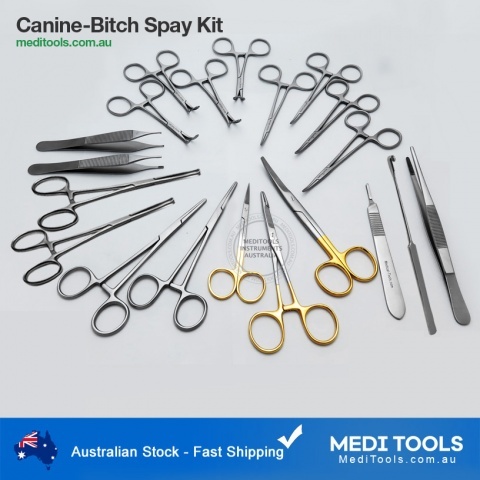 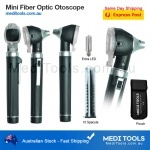 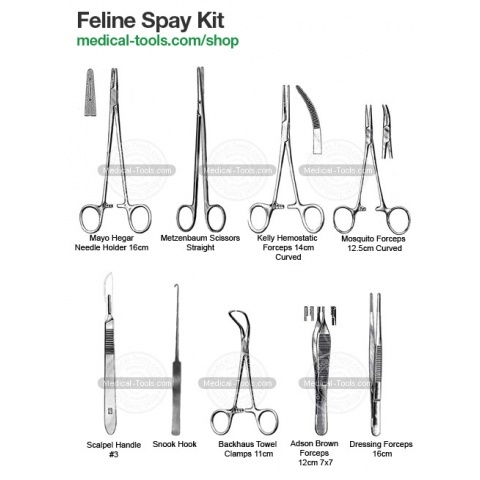 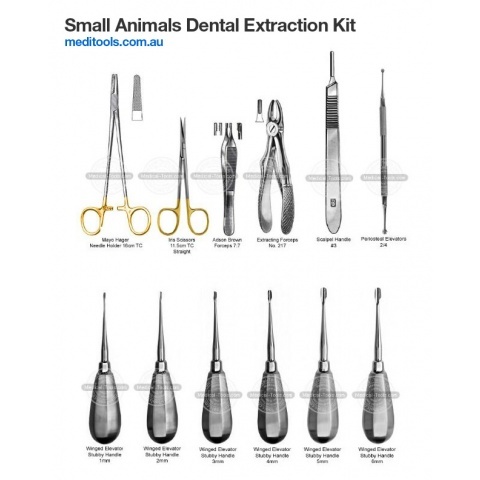 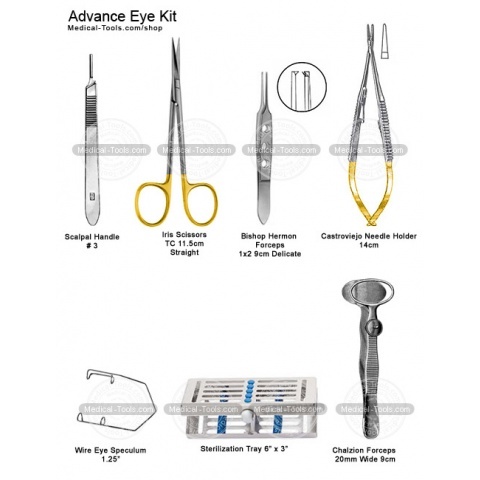 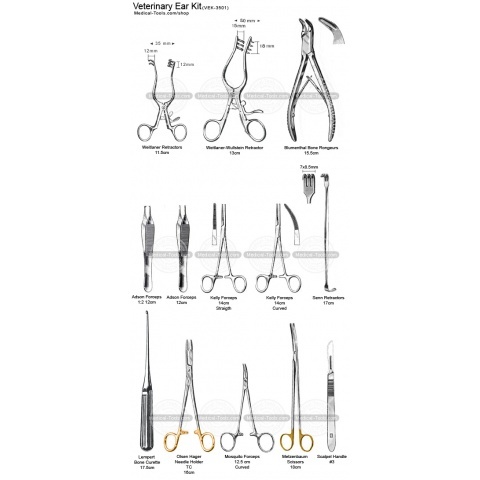 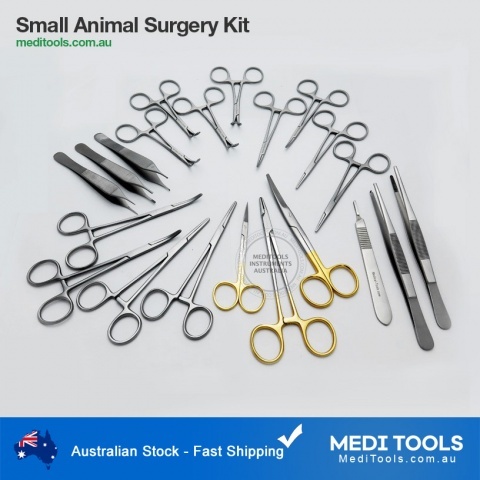 At MediTools we have a wide range of Spay Kits, Ophthalmic Kits for small and large animals, Oral examination and dental extraction kits. 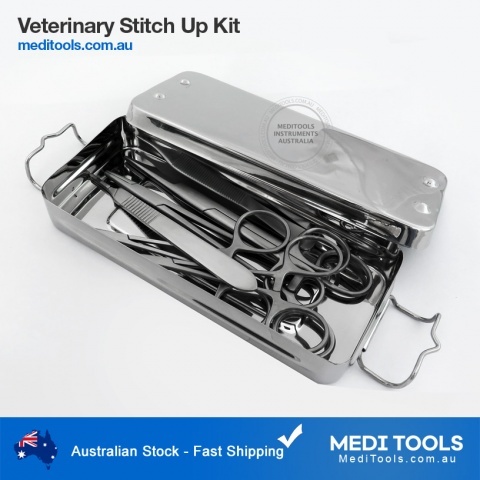 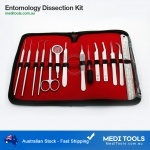 Veterinary Orthopaedic and Post-mortem Kits. 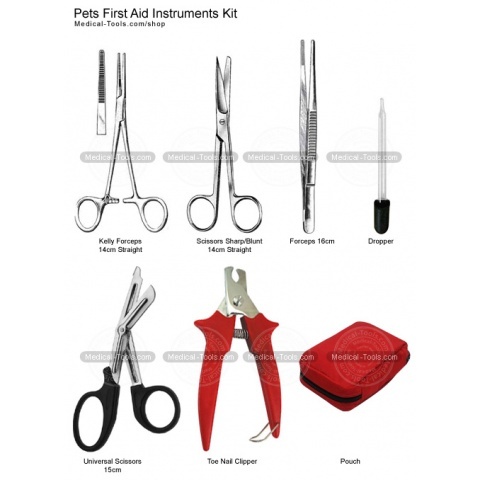 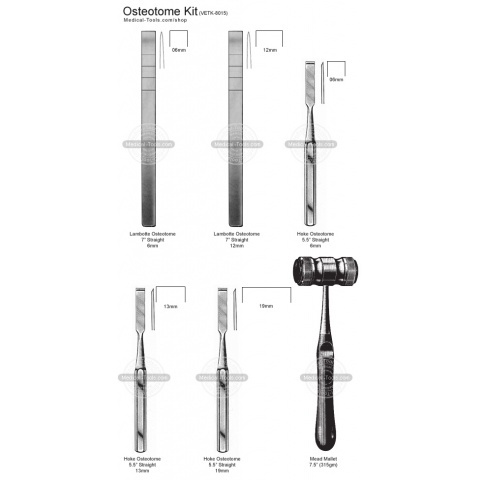 Kits have all necessary instruments used in a procedure. 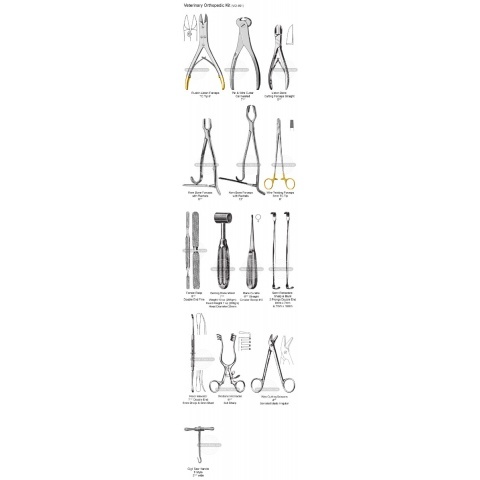 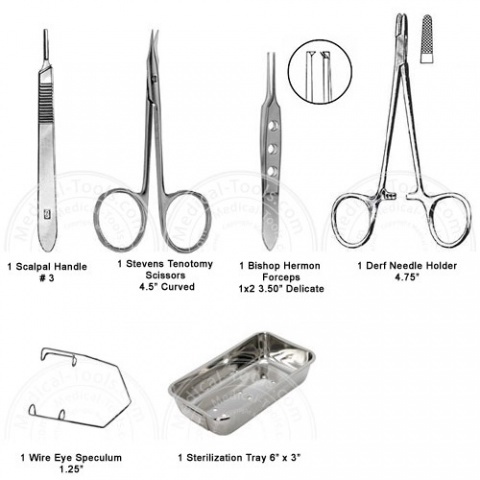 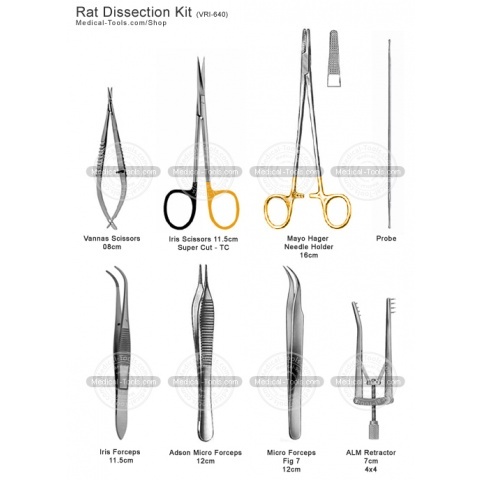 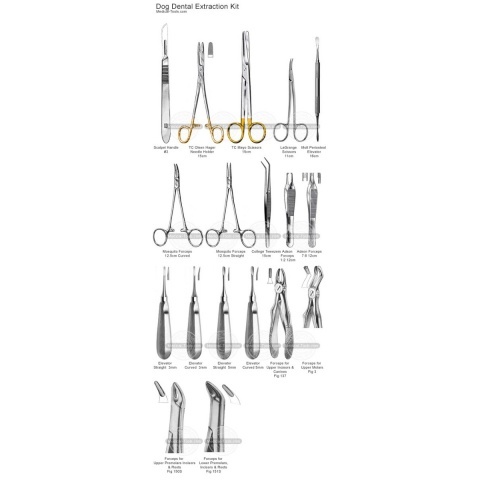 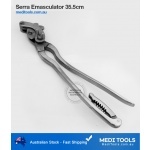 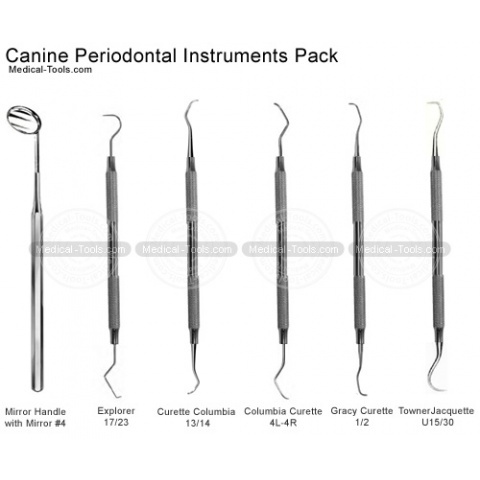 All instruments surgical grade used by professionals.